Small World Day Care Center is designed for children from six weeks to five years of age. 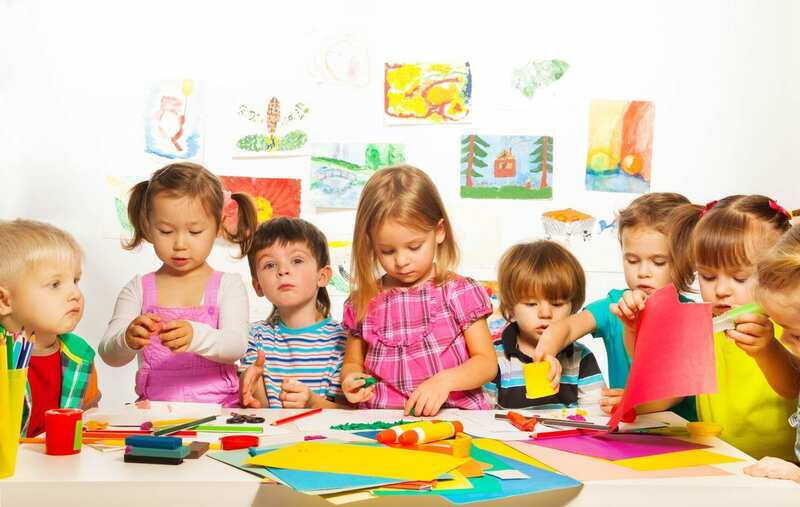 We believe that quality day care is not only a valuable supplement to home care, but also an experience that stimulates a child’s physical, emotional, social, and intellectual development. No home could possibly contain all the toys, games, and large-muscle-building equipment found in a well-equipped day care center. Children develop coordination and control as they run, jump, skip, hop, and climb under the watchful supervision of adults. Both indoor and outdoor play provides children with opportunities to develop large-muscle skills. Smaller manipulative materials such as puzzles, beads, and blocks assist in the development of fine motor coordination. A rich environment surrounds children with helpful adults who encourage and assist the child to develop both physical skills and a positive concept of self. Such a concept emerges from the successful mastery of meaningful skills. 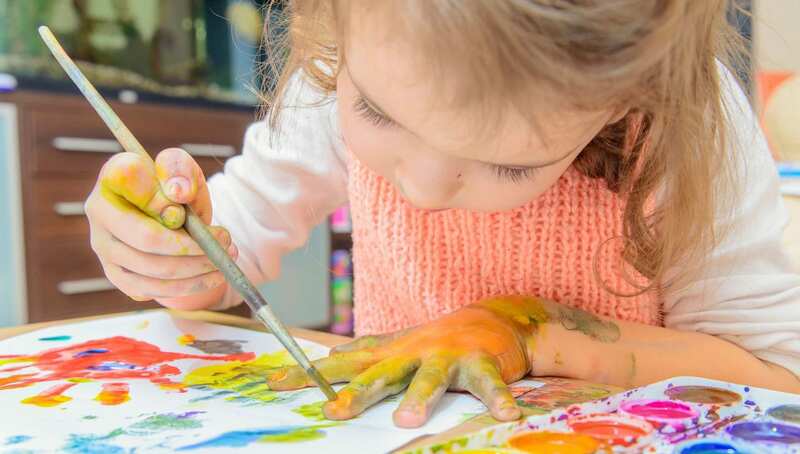 Emotional development is facilitated in a day care when children are exposed to various ways of ordering their behavior and dealing with their feelings. Understanding teachers who have basic knowledge of child development can help children to handle such emotions as anger, fear, jealousy, and friendship in a constructive manner promoting emotional growth and development. Finally, intellectual development is promoted in a day care environment that encourages children to examine, explore, and discover. 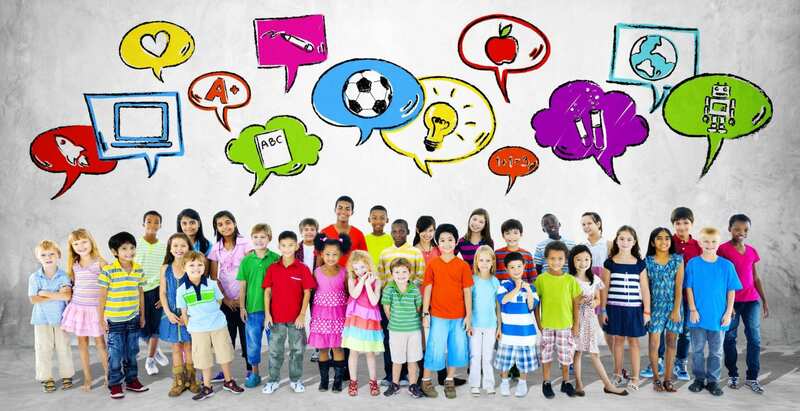 Language skills are enhanced as children talk with each other and adults. Pictures are explained and storybooks read to individual children and to groups of children. All children are encouraged to respond to a variety of stimuli. 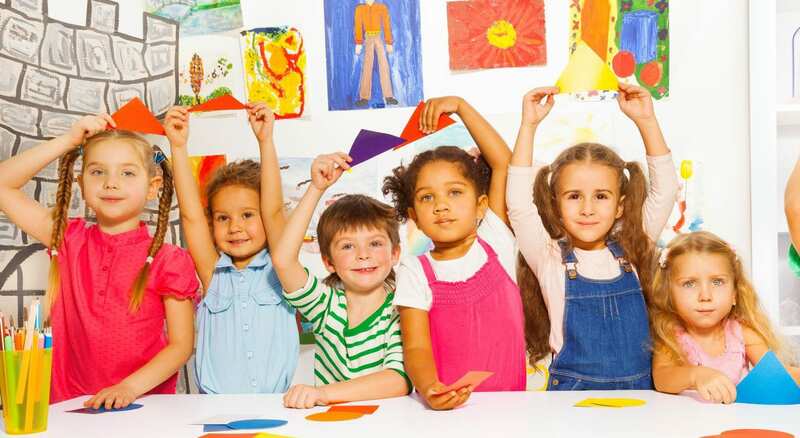 We are convinced that a quality day care center enriches the lives of young children and promotes physical, emotional, social, and intellectual development. Welcome to Small World Day Care Center! "Our son attended Small World Daycare from the age of 3 months to 9 years old. The attention and love given to him helped to develop both his social and academic skills in a safe and accepting environment. This was the best choice for our son in his earliest years." "I had just gotten hired back into full time teaching and I needed to find childcare for my two children. This was my first experience using any type of childcare. I needed full time for my son and before and after school care for my daughter. We were blessed to have found Small World. Everyone made this transition for my family a great experience. That was the beginning of many years of reliable, safe and trusted care for my children." "Words cannot express the thanks that my family has for Barb and her Smallworld staff that had been a part of our family for almost nine years. We enrolled at Smallworld in Summer of 2001 when my daughter was 1 ½ years old. Since then she has grown and matured into an amazing, intelligent young lady. Our daughter will be graduating High School in Spring 2019!" So where to begin, Small World and their staff not only make you feel comfortable leaving your child, they make you feel safe leaving your child with a team that is like family. They have taught my son so many skills from the nursery days until he graduated kindergarten. My son Gavin is now 9 and still wants to go visit. I highly recommend Small World Daycare for your child and your sanity of leaving your child with a loving and family business. PS thanks again Barb and Glenn Myers not only have you done wonders with my child I have gained your friendship also with you both. Small World Daycare is an extension of your family. They treat your children as if they were their own. From a well-designed educational program/curriculum to well-balanced meals to physical activity and life lessons, they provide the perfect environment for your children to grow. The day is structured, the daycare is remarkably clean, and safety is always their number one priority. Barb and Glenn are approachable, honest and fair people. Their own children are a direct reflection of both the educational processes and social/personal development taught at Small World. Small World Daycare is by far the best childcare facility in the area. We are proud to say our daughters attended Small World.